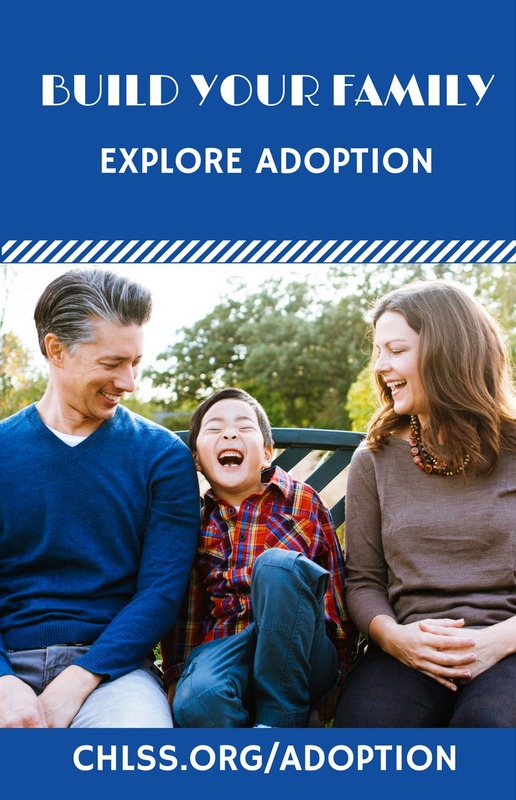 In preparation for adopting, I read many books and blogs, and attended training sessions and webinars to learn how to form an attachment with my child once she finally joined our family. I knew that attachment wasn’t going to be easy, and that it would take a lot of work and time to form. Attachment is defined as “strong feelings of affection or loyalty for someone or something.” I knew that developing a close attachment to my child would be very important, as it would be the foundation on which trust and security would be established, and would affect all her future relationships. However, these strong feelings of affection were not something that would be developed overnight, so I prepared myself by gathering many different attachment techniques and strategies to try once my daughter joined our family. If I had to pick the single most important attachment strategy that made the most impact with my daughter, it would probably be rocking. When I found out that our daughter would finally be able to join our family, I reached out to my support group to see if anyone had a rocking chair laying around that they would be willing to part with. I figured that a rocking chair could be helpful in forming a close attachment with my daughter. A very nice family gave us a gently used rocker glider. I had used one similar to this when my sons were younger, so I thought it would be perfect. Several months into using this chair (and nearly breaking it), I discovered that it was not exactly what I needed. What worked for me to rock my babies when they were little was not the most efficient to rock my 8 year-old! I needed a bigger, sturdier and WAY more comfortable rocking chair. After trying to find one in resale or secondhand stores, I finally decided that this was one of those items I would just have to bite the bullet and pay full price for. We sat in numerous chairs until we finally found a big comfy chair that would meet our needs. We decided on a rocker recliner, which has been great because our daughter often falls asleep when rocking, and we can just recline and get comfortable while she sleeps in our arms. This chair is now the favorite place to sit in our home, and is frequently fought over, or has multiple people sitting in it at once! This rocking chair has provided solace after many meltdowns, when we came home from an exhausting day, or when we didn’t feel well. Together we sit, rock, cuddle, read books, watch movies and sometimes even nap. This chair has strengthened our attachment with each other and promoted feelings of safety and self-regulation. I never would have thought that a piece of furniture could be this vital in our journey to attachment! So whether you’re adopting an infant or older child, you may want to consider investing in a big comfy rocking chair. Rocking promotes attachment and is therapeutic for both children and parents. 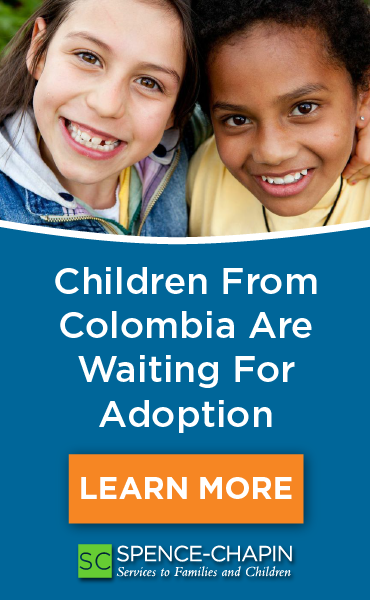 Children who join their family through adoption may not have experienced loving touch (hugs, cuddling, rocking) when they were younger, so you’ll have years of missed affection to make up for. Rocking your child promotes attachment not just because of the rocking, but also the closeness, eye contact, positive touch and time spent together. Every child is different, so you may have to try a variety of different strategies to figure out what works best for your child. There are many other ways to promote attachment; instead of rocking, your child may prefer to have piggy back rides, read a book, play a game, have a dance party, or help you cook dinner. If you’re looking for more ideas of ways to promote attachment, Dr. Becky Bailey shares many different activities and games in her book I Love You Rituals.